It’s about more than space. Avantage Newbury transcends retail. Tree-lined and dotted with flowers, it’s more than a convenient home to boutique brands: It’s a feast for the senses. Traveling across this eight-block streetscape, you’ll find spaces full of character, one-of-a-kind lifestyle hotspots, and ever-changing street-front exhibition spaces. Avantage Newbury offers boutique brands the convenience of a carefully curated environment in which the right retailers occupy the right spaces. 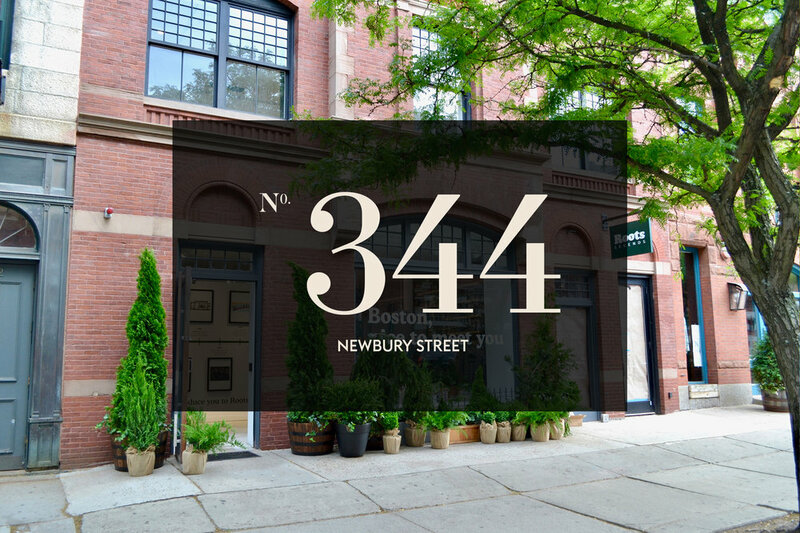 With heavy foot traffic and synergistic retail neighbors, Avantage Newbury creates a value add for consumers, retailers, and brokers. The brands in the Avantage Newbury portfolio are diverse and internationally renowned. They create value and symbiotic connections—not to mention a sophisticated clientele—for our current retail opportunities.